Uber and Lyft rideshare services have become a very common way to get from point A to point B.
It’s cheaper than traditional taxi services, and often more convenient. Rideshare programs may be the wave of the future, but the process for vetting drivers and ensuring road safety compliance not been fully fleshed out yet. When accidents do happen, other drivers may not necessarily know all the ins and outs of how to proceed. Here you will find articles and answers to some of the most frequently asked questions about Uber accidents and Uber accident claims. This includes blog posts and information about recent cases, potential settlements, new legislation, and also what to do if you’re injured as a passenger in an Uber vehicle. Since Uber is relatively new, some of the ways in which these types of accidents are handled are only just now coming to light. 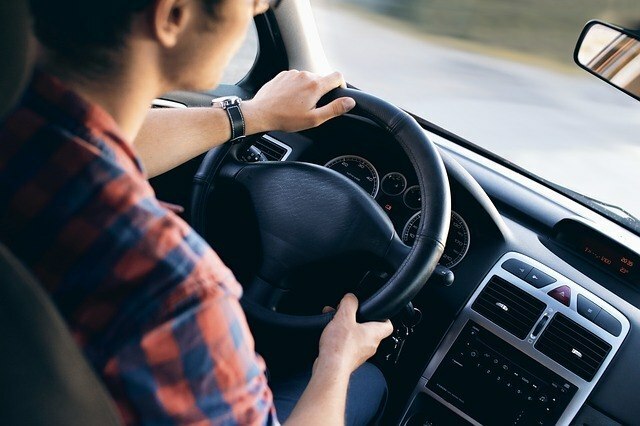 In addition, legislation involving Lyft and Uber accidents has not caught up with the presence of more and more rideshare drivers and companies on the roads. While many California drivers like using Uber because of the convenience, these companies have yet to figure out the best way to both vet and train their drivers. The Uber App, which runs on a cellphone, often splits the driver’s attention between the road and their phone. This leaves other motorists, cyclists, and pedestrians more vulnerable than they would otherwise be. For those that are injured by an Uber driver, the same laws that protect other motorists, cyclists, and pedestrians against distracted drivers, protect them against Uber drivers. Furthermore, the sheer volume of accidents that are being caused by Uber drivers may lead some to seek damages against the rideshare company itself. Accidents involving Uber drivers are increasing across San Francisco, Los Angeles, and other major metropolitan areas all across California and the US. It has led many to question the business model on which ridesharing is based, and what can be done to ensure the safety of others on the road. While legislators appear sluggish to tackle the issue head-on, the only recourse for those that have been injured in Uber accidents is to litigate the process. California is a fault or tort state when it comes to motor vehicle accidents. That means there is an attempt to determine who is at fault for the accident. Insurance companies that represent Uber drivers have a financial motive for not want to pay out major settlements to injured drivers. This often means that injured parties are put on the defense when asking to be compensated for their medical expenses, pain and suffering, loss of time from work, and even serious permanent damages to their body. Most folks don’t want to be battling insurance companies while they’re attempting to rehab from their injuries. For them, the solution is to involve a skilled Uber accident attorney who can make their case for them. For those injured by an Uber driver, having the right information will go a long way toward securing the best settlement from a stingy insurance company. That means being able to document your case as well as you possibly can. Law firms that specialize in Uber accidents understand that battling the insurance company can be difficult. They often exploit ambiguity in the evidence or blind spots in police reports in order to blame other motorists or pedestrians. Furthermore, those that have just been injured are often in shock from the accident. The last thing on their mind is defending themselves against a careless driver’s insurance company in court. Eventually, there will be some legislation passed that clarifies what Uber must to do to train and vet their drivers properly, and what individual drivers must do in order to properly satisfy their duty to their customers with their duty to other motorists on the road. In the meantime, as accidents keep piling up and more and more individuals are being injured by distracted rideshare drivers, the only recourse available to those injured in rideshare accidents is a court of law. For those who have either been in an accident themselves or had one of their loved ones injured in an accident with an Uber driver, the frustration of managing the process can itself be daunting. That’s why it helps to have as much information at your fingertips as humanly possible. Sally Morin’s Uber Injury and Accident Blog attempts to consolidate as much information for those injured by Uber drivers as possible. It’s a place to find the relevant information on winning your case, what you need to know about the relevant laws, and how to prepare yourself for the months to come. 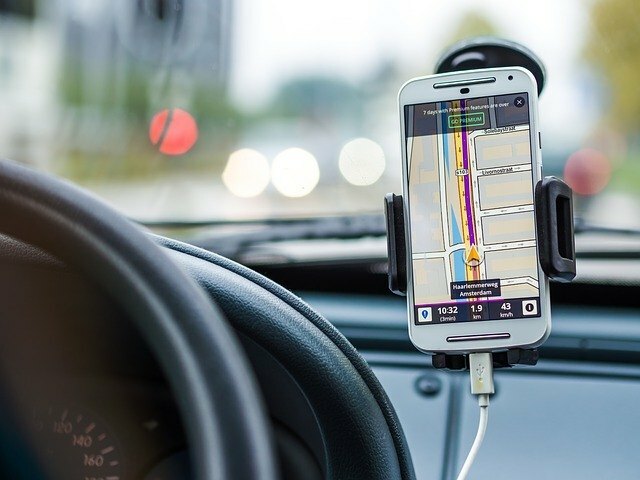 If you or someone you care about needs information about a California Uber or Lyft accident and how to handle all of the logistics of a legal case, this is the place to read up on what your next steps should be. We are rideshare accident experts and love to help!